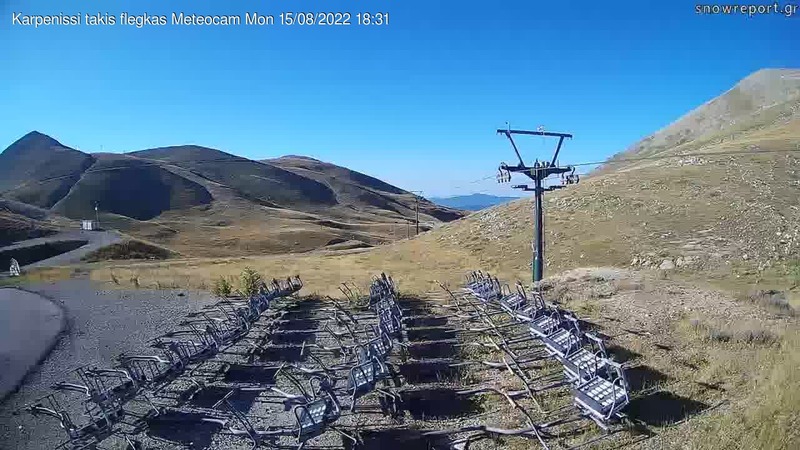 Karpenisi ski centre is 284km away from Athens, 78km away from the town of Lamia, 368km away from Thessaloniki and 12km away from the town of Karpenisi. The chalet includes a cafeteria, a restaurant, a ski school, a store for renting equipment and accommodation facilities. There are 6 lifts in total and 11 tracks. 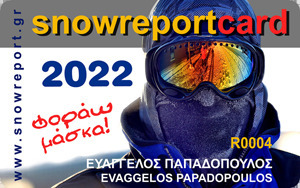 Send "Snow KAR" at 54344 and you will get the operation information for Karpenissi ski center. From 08:10 until 17:00 daily we can receive SMS in order to provide information on the state of operations in the Ski center. After 17:00 information can be given for the following day.